With years of industrial practice, we are deeply involved in offering an extensive range of Solar Pole Mounting to our valuable clientele. These are available at cost-effective costs. We are manufacturer and supplier of Solar Pole Mount. 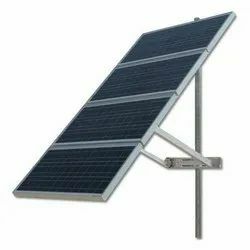 Our company has created a niche in the field of offering Steel Solar Panel Pole Mount. We provide premium quality Solar Pole Mounting to clients in various specifications to maximize the absorption of the sun rays. In order to meet the diverse requirements of our clients, our enterprise is manufacturing a range of Solar Pole. 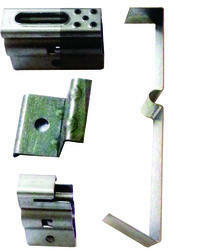 In order to retain our remarkable position in this industry, we are providing a wide array of Solar Pole Mount. Orient Steel & Industries Ltd.